Coming soon my first in what I hope to be a series of books. "Stories You Just Can't Make Up" by Beau James. 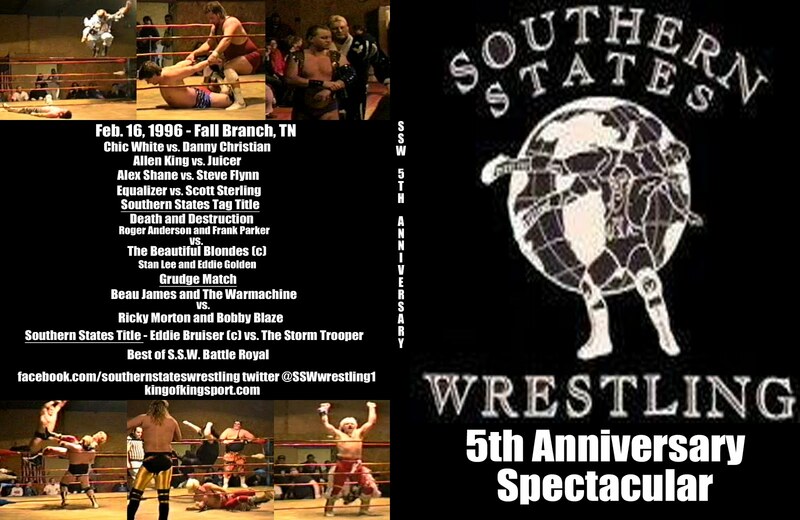 A near quarter century of stories from America's high ways, dressing rooms, The ring, and beyound. 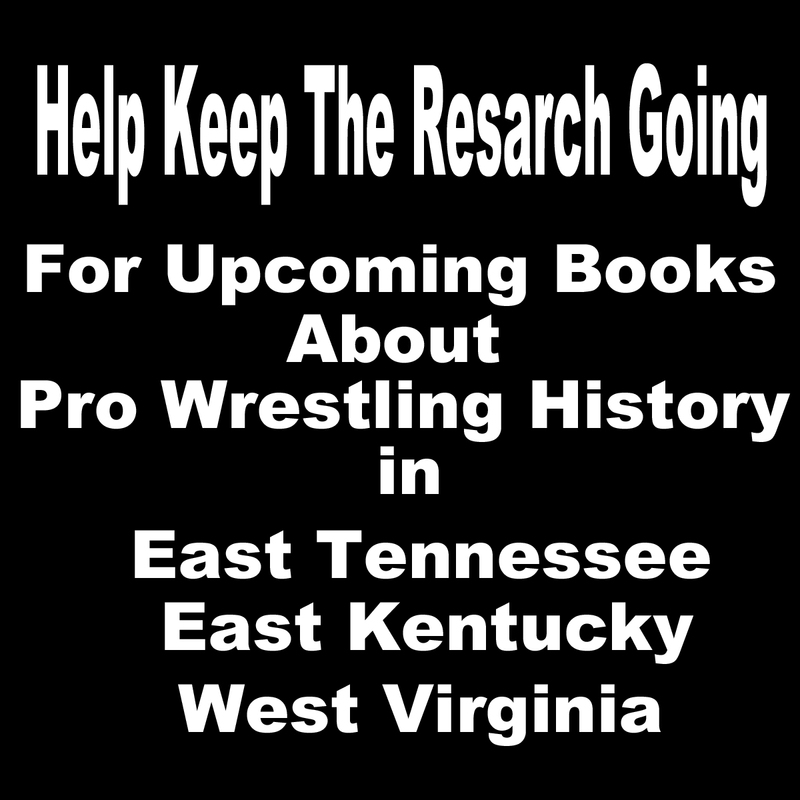 Including stories about ribs, riots, near death experiences, and stories with wrestling legends Jimmy Valiant, Wahoo McDaniel, Dutch Mantell, Jerry Lawler, Ricky Morton, The Mongolian Stomper, Buddy Landel, Moondog Spot, Billy Joe Travis, The Dundees, The Rich Cousins and many more. Stories that will make you laugh, stories that will make you cry, stories that will make you think. 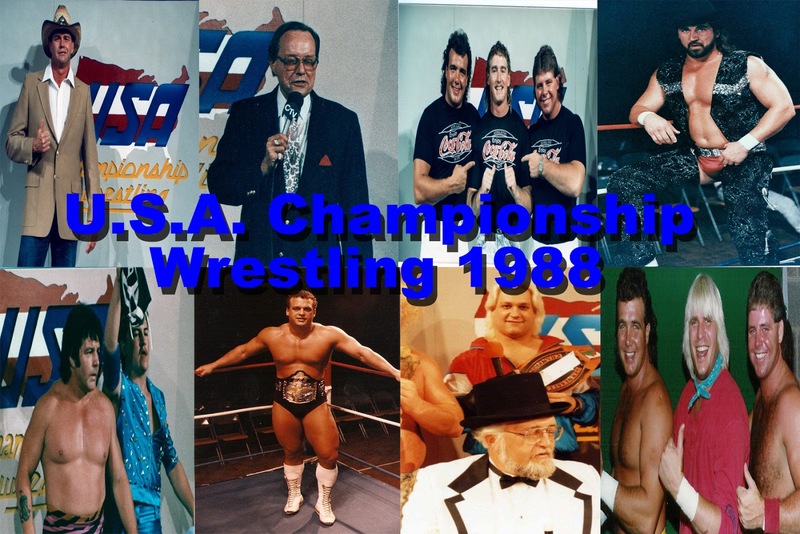 My passion and love for PRO WRESTLING all my life and to keep it like it was when I was a kid. 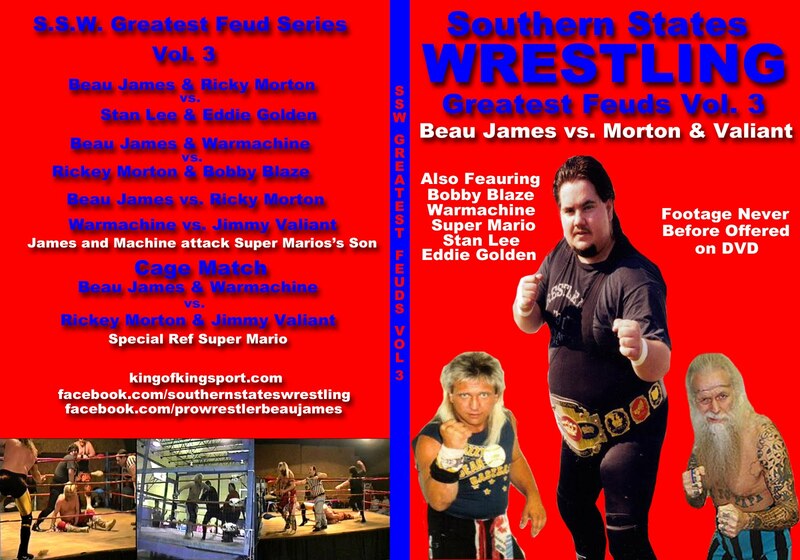 How I got started in wrestling at 14 years old. 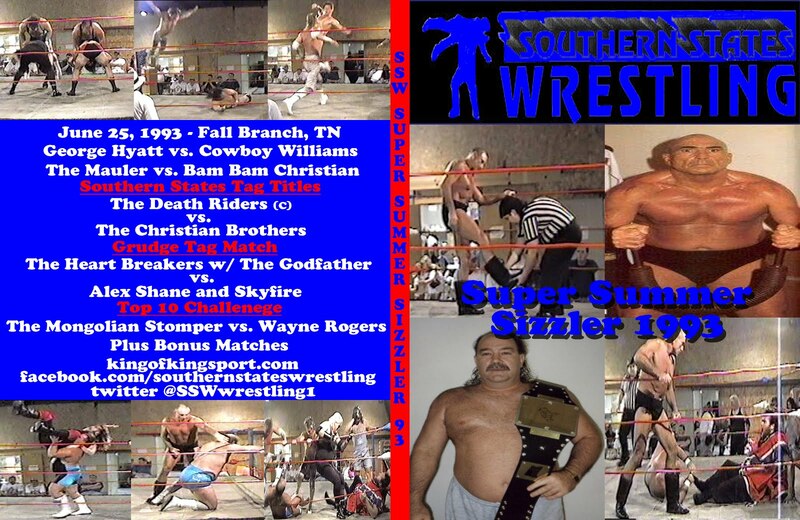 Follow my battles as a teenage promoter fighting the good ole boy's wrestling in my home area. How a talk with Izzy Slapowitz and his Devil's Duo changed my life. Tributes to my fallen brothers and sisters. My never ending love for my true brothers. The Love story of how a 13 year old girl grew up to marry her king. And a heart felt thanks to all the boys who helped me along the way. 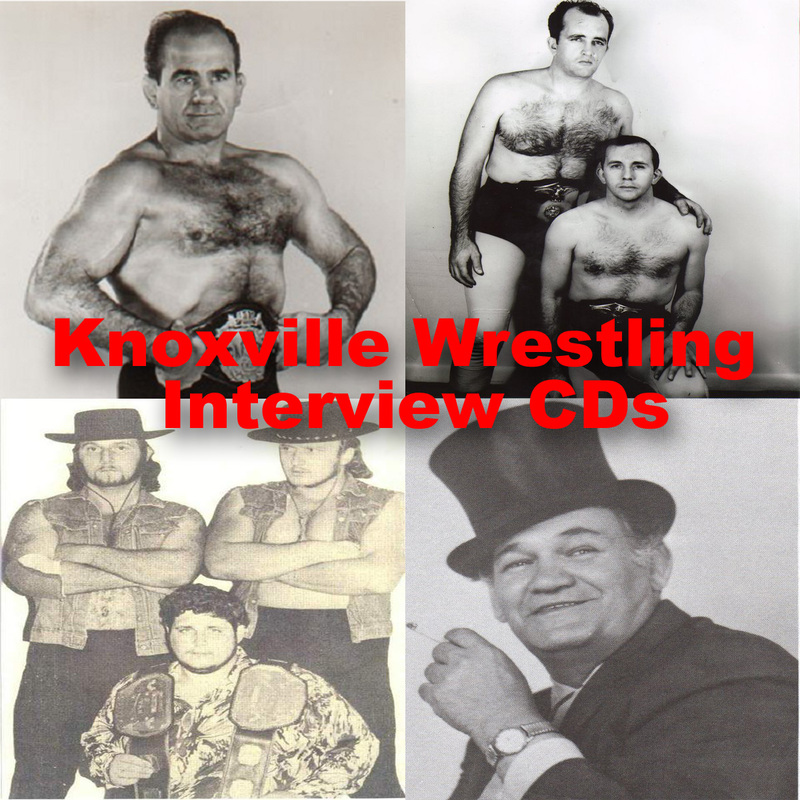 Wrestling the family business and Who is the Toughest Man Alive? much more!! !